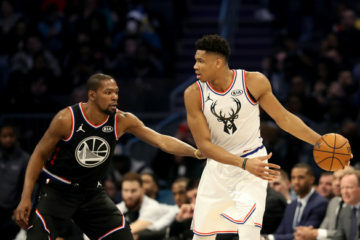 Welcome back to The Fantasy Fix’s Closer Report for Week 20. As we move into the final weeks of the season, you may see the column shrink in size as there will be very little movement in the pens. However, I’ll still be here each week with news from the relief corps in the majors. Follow along to see where we are today. Edward Mujica picked up a save this week and has quietly pitched pretty well over the last month. If he continues to pitch well and John Farrell continues to trust him in high leverage situations, he could be in the mix to close in 2015 as he’s signed for $4.5M next year. Huzzah! Matt Lindstrom returned from the DL this week and manager Robin Ventura affirmed that Jake Petricka will remain the closer. Lindstrom is to see work as a setup man and likely will only factor into the closing role if Petricka falters. Petricka has been the best pitcher (when measured by FIP) in the White Sox pen for the last month. Jim Henderson’s season is done and shoulder surgery could be on the horizon. If he has to suffer the knife, then he’s off our radar for 2015 and the Brewers will probably have to go outside the organization for their closer. There just isn’t much in their current bullpen to speak about. 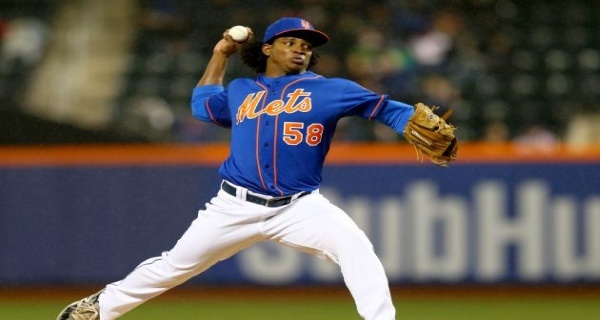 If you are a Jenrry Mejia owner, you should make sure you have Jeurys Familia in your back pocket. 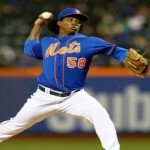 Mejia is putting off potential surgery until the offseason. However, the Mets could shut him down and live to fight another day. If so, Familia would slide into the closer’s role. The Pirates claimed John Axford off of waivers from the Cleveland Indians this week. Axford was a reclamation project in St. Louis last year and came into 2014 with some buzz about the changes he’d made. However, he turned back into a pumpkin and was banished from high leverage situations. Axford is still prone to implosions on a pretty regular basis so he can be ignored for now. Santiago Casilla has struggled a bit over the last couple of weeks. Sergio Romo has pitched pretty well over that same period and seems to be righting the ship. Casilla remains the closer, but Romo is showing he might be effective enough to regain and maintain the role should Casilla falter. 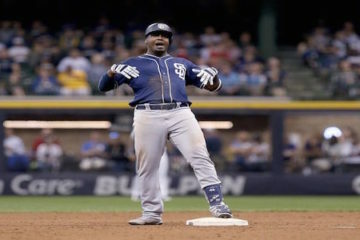 Rafael Soriano has been a roller coaster ride as of late. And Friday night he took his owners on another wild ride. Tyler Clippard has been a better pitcher than Soriano for years. 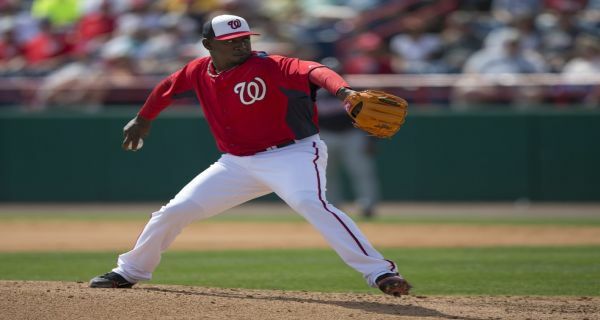 For Nats fans, I hope that Soriano doesn’t ruin an extended playoff run. For fantasy players, Soriano is as good as gone and we could see Clippard closing out games in DC in 2015.